A poetic exposure to life, death, and hope after the devastating BAM earthquake. On Dec. 26th 2003, the city of Bam was shaken by a large magnitude earthquake where thousands of people lost their lives and many displaced forever. 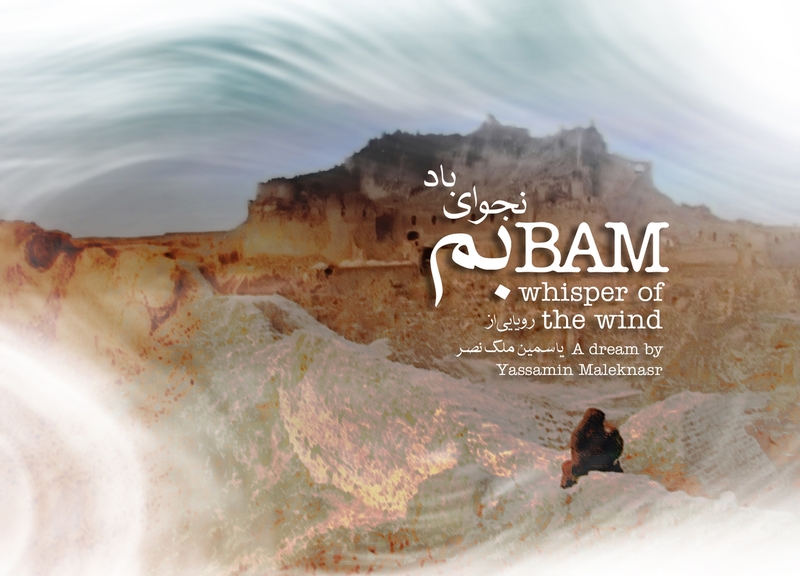 Bam, Whisper of the Wind begins in Nowruz, the Iranian New Year. Mahshid, a young archeologist from Bam, takes us through the rubbles of the city, the Citadel sharing her life story and dreams. In this film, it is the wind that connects us to the human tragedy, not the sound of human cries.